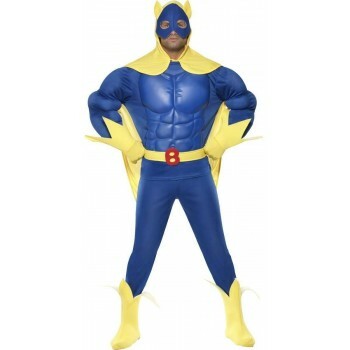 Whether it is while accompanying a partner to a comicon cosplay event, a festival, or a neighborhood birthday party for children, every guy wants a chance to feel like a superhero. 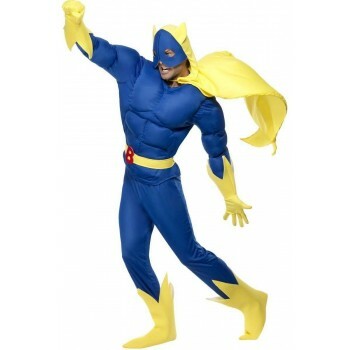 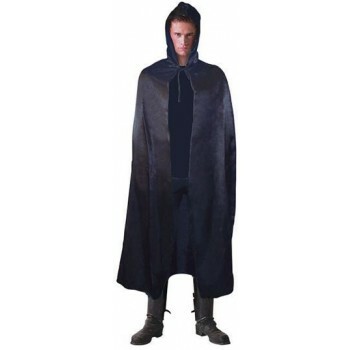 Men's heroes fancy dress ideas are the best way to adopt the look and personality of the most revered champions of comic book, movie, and television history. 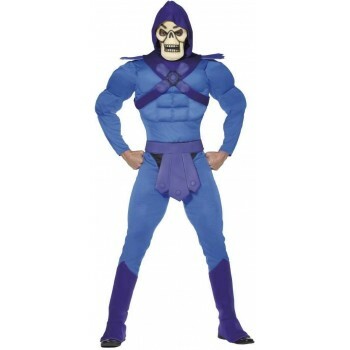 If a man is built, this type of costume was designed just for him. 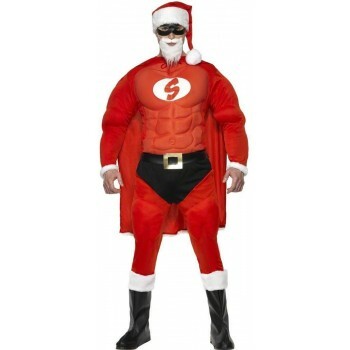 If he is average, men's heroes fancy dress ideas have the details and contours to make bigger-than-life fantasies come true. 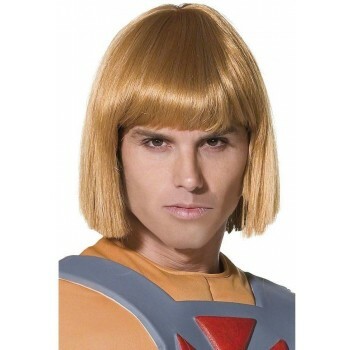 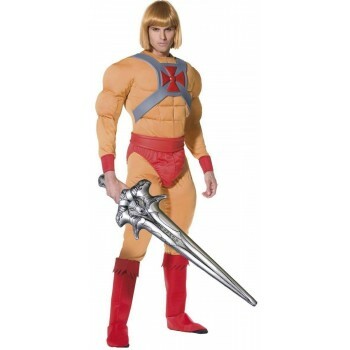 Enjoy adopting the appearance and mystique of popular superheroes like Superman, Spiderman, The Flash, and He-Man. 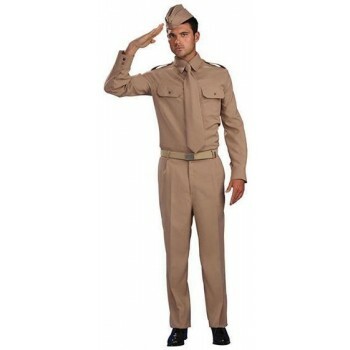 Resurrect real life heroes like gladiators and WW2 soldiers. 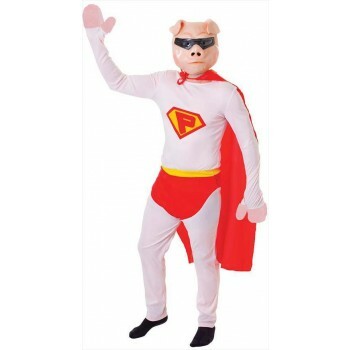 Make others at a party guess hero names with costumes like SuperPig and Bananaman. 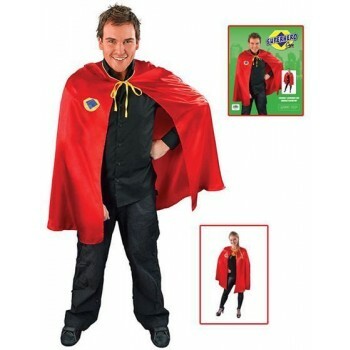 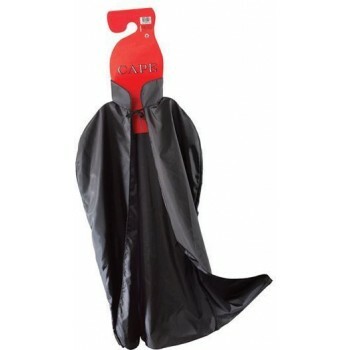 Men's heroes fancy dress ideas are the best way to burst onto any scene with flair, confidence, and fun.